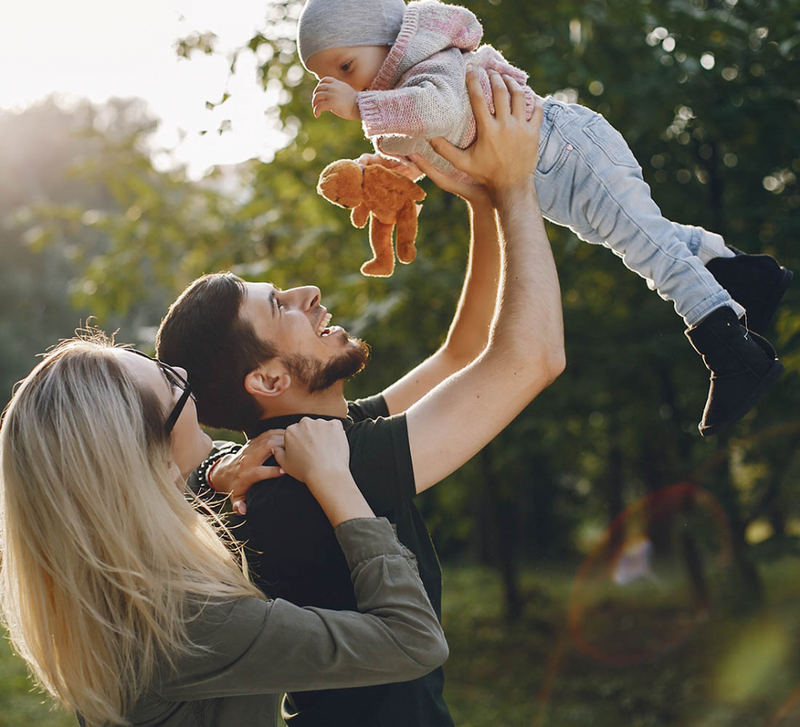 Our in house Naturopath Tijana, takes us through some common triggers and treatment options in regards to anxiety. 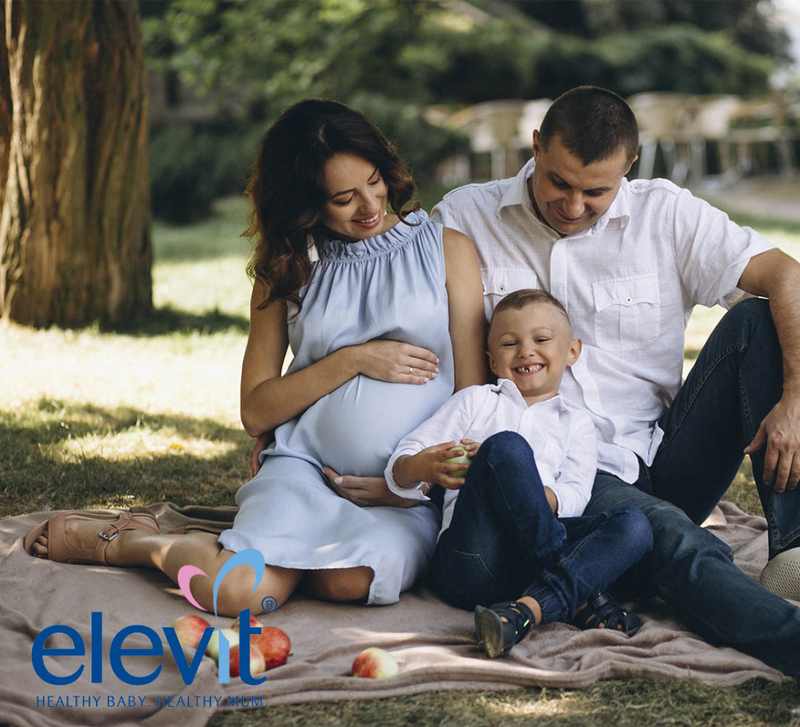 Elevit gives us some handy hints on some Preconception lifestyle and nutrition tips. 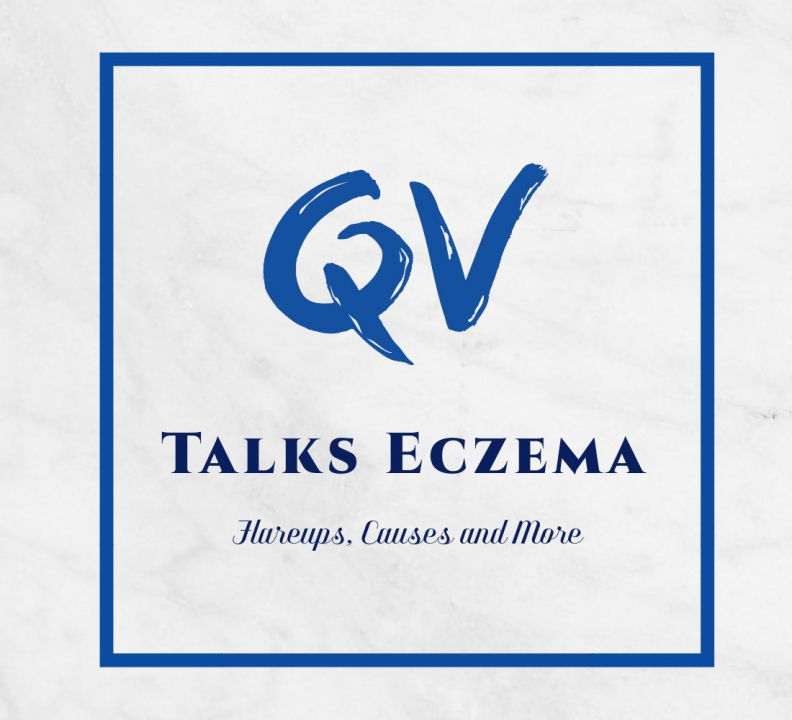 Learn all about Eczema with QV! 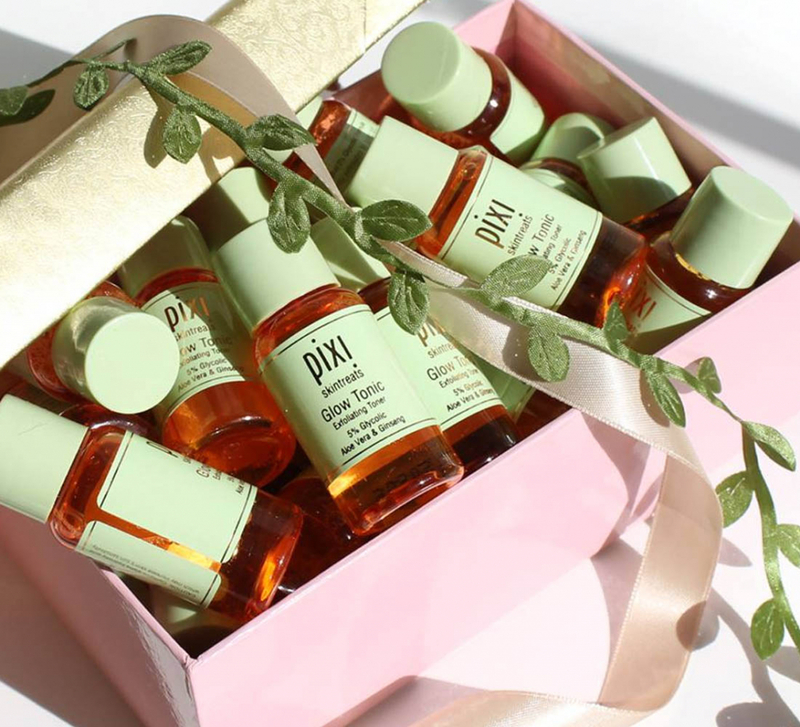 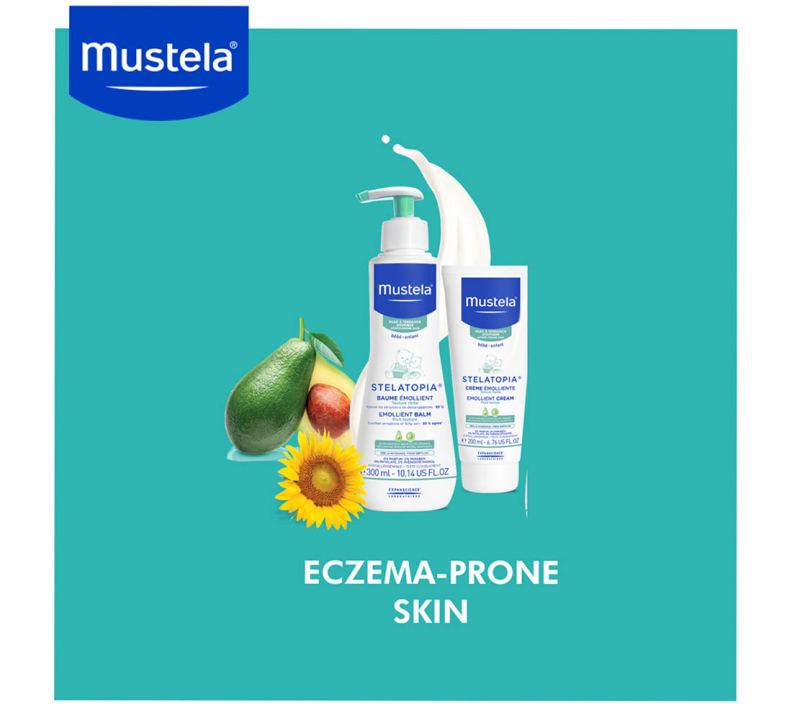 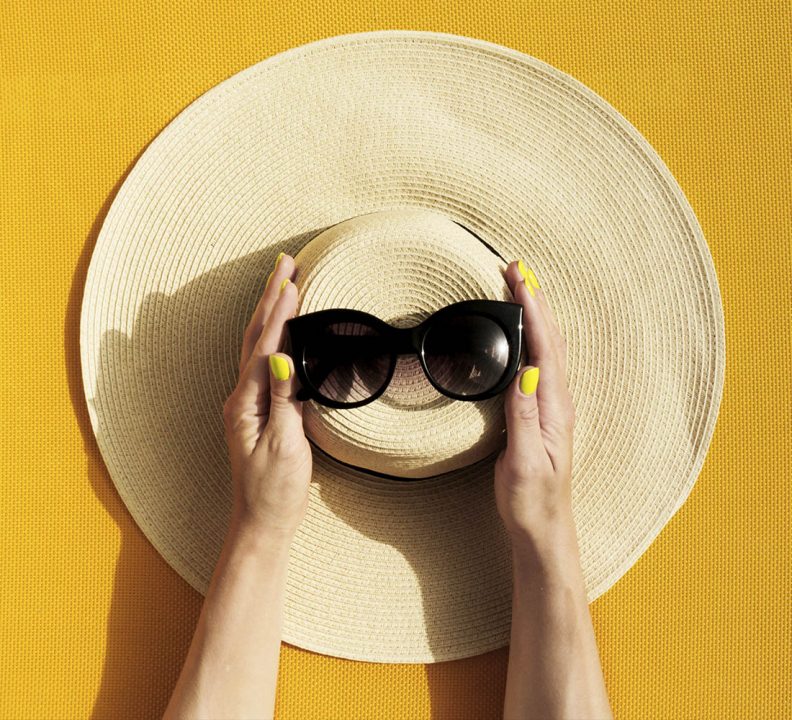 Learn how many times you should be moisturizing and how to manage eczema flare ups. Hydralyte has been scientifically formulated to restore vital electrolytes if you are dehydrated. 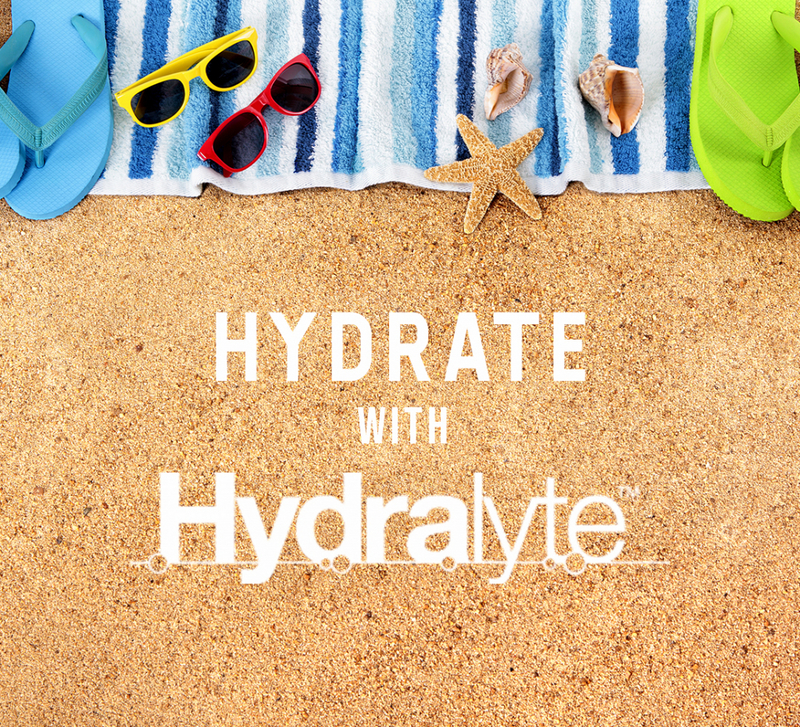 Keep on reading to find out how Hydralyte can help you.